The good ship email has had its day. You could replace ‘email’ with ‘cold calling’ – the article is littered with facts to support email, just as cold callers/lead generators will tell you how great their service is. Email has a 44% better conversion rate than social media? – that sounds good although there is no quoted source and as you will read in a few paragraphs its highly likely it’s not fact. Apparently, as the article tells us - You have a lot of competitors all within your niche who could be promoting the same type of content. This gives people enormous options on content, products, and services. Next, you have NOT built credibility with many of them so the likelihood of them converting in a short period of time is very slim. If you’re creating interesting content then it won’t be like everyone else’s and, wait for it……….you build credibility by not banging on about what you’re selling all the time. You become trusted as a thought leader. You engage regularly with a growing audience – I think we will all agree that post GDPR (which will most likely become de facto global stance), subscriber lists are diminishing. Going down on a sinking ship springs to mind. 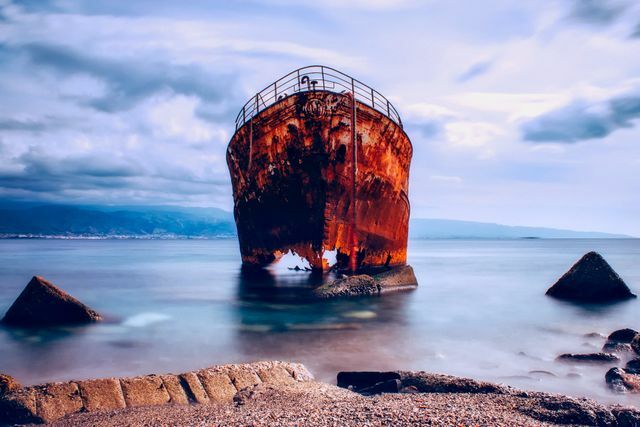 Don’t waste your time and money on email campaigns – that ship has not only sailed, it’s rusting away unloved. 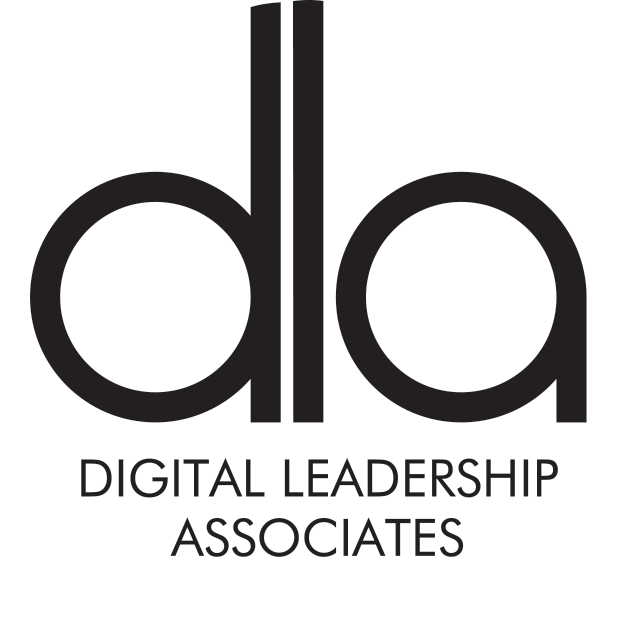 At Digital Leadership Associates the core team is made up of senior business people – I won’t use the term entrepreneurs because it’s overused and has no value – we don’t use email to communicate with each other, we use Slack. We also delete every ‘cold’ email, we also unsubscribe from email sent out by suppliers etc and so it goes on. Email is old news, social is about now, it’s in the moment. If you get stuck in a traffic jam on the way home you don’t wait for an email to tell you what’s happened, you can go on Twitter. Highest ROI Did you know email marketing has the highest ROI in marketing? If you didn’t, now you do, and much of the success can be attributed to the personal connection you have with the people on your list. You have built this list over time and many of the subscribers trust your judgement and this increases CTR.